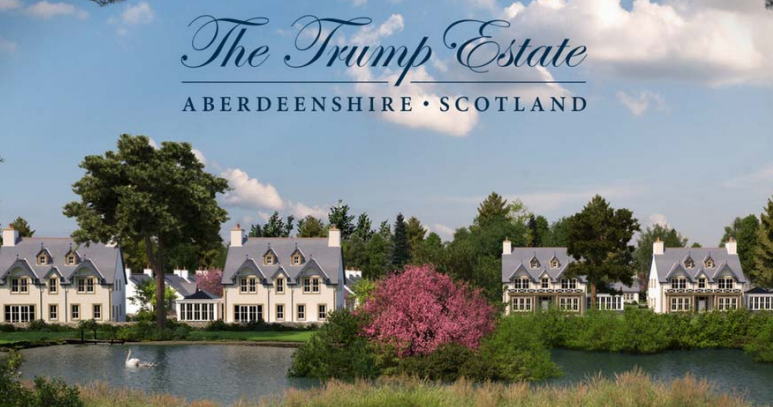 Planners have backed controversial plans for 550 homes at Trump’s Menie Estate – despite admitting it “significantly” breaches policy. 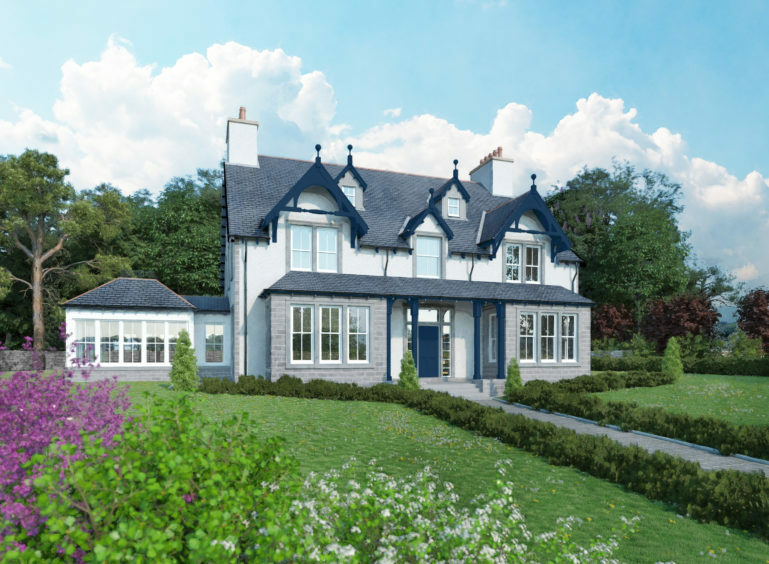 Aberdeenshire Council’s planning team were last night accused of giving the organisation “special treatment” and warned they could be ridiculed for allowing the project to move forward. Trump International Golf Links wants to build the 550 residential and holiday homes on the resort at Menie, near Balmedie. The development was part of the wider approved blueprint when the golf course was approved back in 2008. 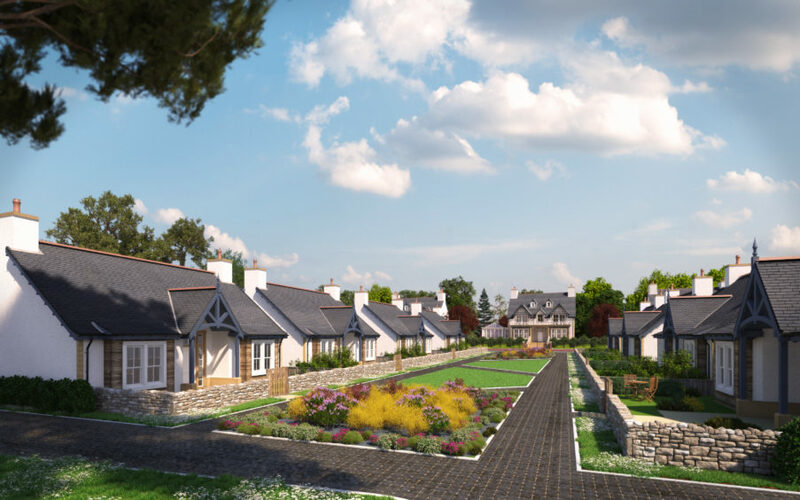 But in a report to go before Formartine area committee next week, planning officers say the scheme would be a “significant departure” from the local development plan and does not comply with the previously granted outline planning permission for the resort. Officers have stated they cannot fully support the application because there are a number of issues that still need to be addressed. Despite this, their report recommends councillors approve the scheme and allow the developer time to resolve these issues because of the “considerable” economic impact of the project. Their recommendation comes in the wake of a groundswell of opposition to the proposal, with 2,918 letters of objection to the application, and a petition consisting of 18,722 names. A number of council departments, including roads and transportation, have also objected. The Scottish Environment Protection Agency (Sepa) and Belhelvie Community Council have also registered their opposition. 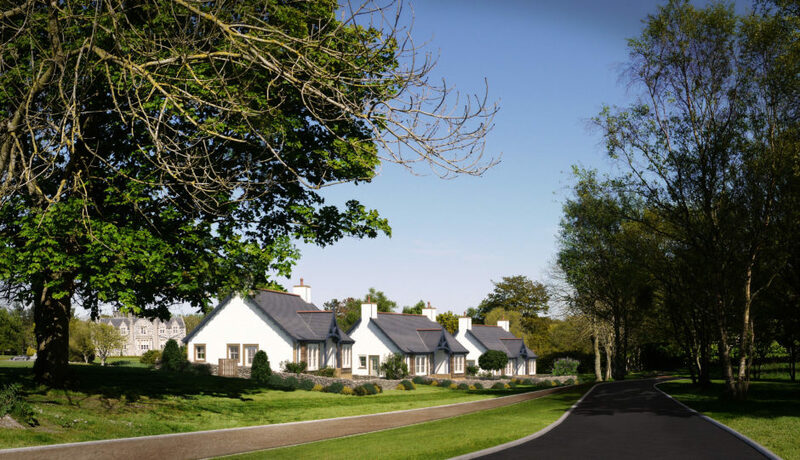 Meanwhile opponents of the development last night warned the authority would be viewed as a “laughing stock” if the scheme ultimately goes ahead. David Milne, an outspoken critic of the Trump Organisation since before the golf course was built, said: “I would say this is a developer being given special treatment. “The council will make a laughing stock of itself, local planning rules, national planning rules and European guidelines is allowed to go ahead. And East Garioch councillor Martin Ford – who used his casting vote to reject the original golf course plan in 2007 before the decision was overturned by the Scottish Government – claimed the original planning consent was being used as a “Trojan horse” to pass these latest proposals. “It is clear nothing resembling the original resort proposal will ever be built. 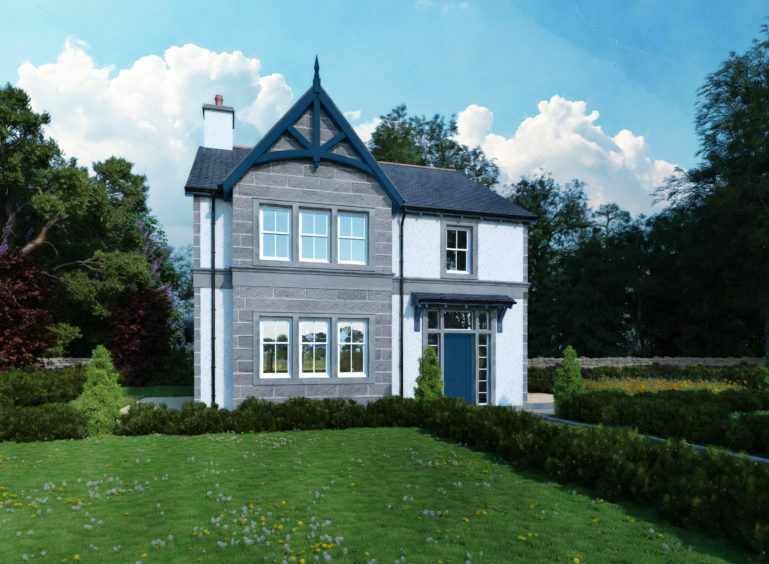 But the 2008 planning consent is now being used a Trojan horse – just to establish the principle of development – in the hope of persuading Aberdeenshire Council to accept a large housing scheme in a location that would never normally be considered for housing. “When Mr Trump was promoting his 2006 planning application for a golf resort at Menie, numerous claims were made of investment and job creation on an enormous scale. “In fact, 10 years after the outline permission was granted, very little of the proposed development has been built and actual investment and employment are a tiny fraction of what was promised. In the report, director of infrastructure services Stephen Archer argues it would “acceptable” for Formartine area committee to approve the project as the outstanding objections can be addressed. enable the applicant to provide all the required information. Trump International previously threatened to walk away if the scheme was rejected. A final decision will be taken by full council later this year.